The world’s largest car maker Toyota is all set to launch the new generation version of its popular premium luxury sedan – Toyota Camry –on 23rd August. 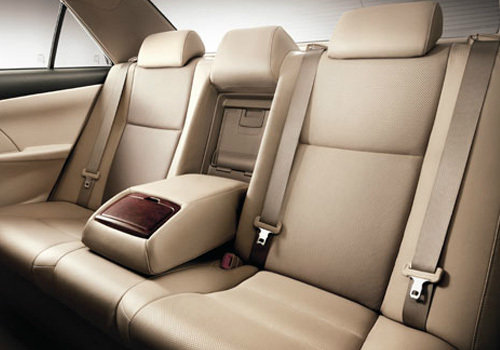 The all new Toyota Camry 2012 will be launched at four different parts of America, simultaneously. The company will also display the hybrid version of the car at the same venue. In India, we can expect the car to hit the roads by mid-2012. 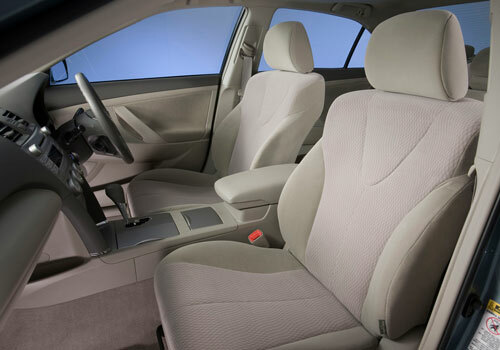 The new Toyota Camry 2012 will be blessed with a host of new features along with a newly designed interior and a smart-phone infotainment interface. Recently, the spy pictures of the new Camry were posted in many auto blogs and news articles. Taking a look at these pictures, the new Camry seems to be carrying a more squared design vocabulary. The new Toyota Camry will not be assembled in the Indian market and will be directly imported to the country as a completely built unit. The launch of a new version will enable the Camry series to fight more promptly with its rivals like Honda Accord, Nissan Teana, and Volkswagen Passat etc. 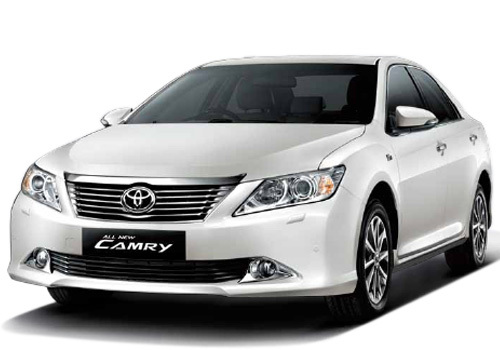 While the existing version of Toyota Camry is available in the price range of Rs 22,10,392 - Rs 24,32,402, the new version of the car is expected to be priced a bit higher. The car was introduced in the world market about 28 years back, more than 28 million units of this car have been sold worldwide. The car is currently manufactured at the Georgetown plant of the company located in Kentucky.